Buy SkinPen and get a case of 12 treatment kits free. Bellus Medical, the premier medical aesthetics company, is dedicated to helping leading plastic surgeons, dermatologists, and aesthetic physicians around the world grow their businesses. We do that by delivering dramatic results in rejuvenation and restoration. Our non-invasive innovations – SkinPen®, the only FDA-cleared microneedling device; the post-microneedling protocol Skinfuse®; the light-activated cream Allumera®; and the platelet-rich plasma systems ProGen and RegenLab® – act as “gateway” products that draw new consumers to practices. Based in Addison, Texas, Bellus sets industry standards for efficacy, safety, and innovation. As a result, our customers consistently deliver the best aesthetic care in the business. Learn more at bellusmedical.com. 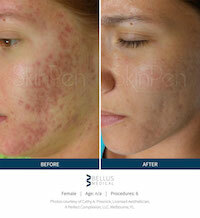 Bellus’ flagship product, SkinPen, is the only FDA-cleared microneedling device available. SkinPen helps leading physician-directed practices around the world grow their businesses and protect their patients by setting the standard for profitability, efficacy, and safety. The procedures are short, comfortable, minimally invasive, work for all skin types, and require little to no downtime. As a result, 90% of subjects in a clinical trial said they would recommend SkinPen treatments to friends and family. For more information – including intended use, safety information, and clinical trial details (data on file) – go to skinpen.com. Buy SkinPen and Get a Case of 12 Treatment Kits Free! 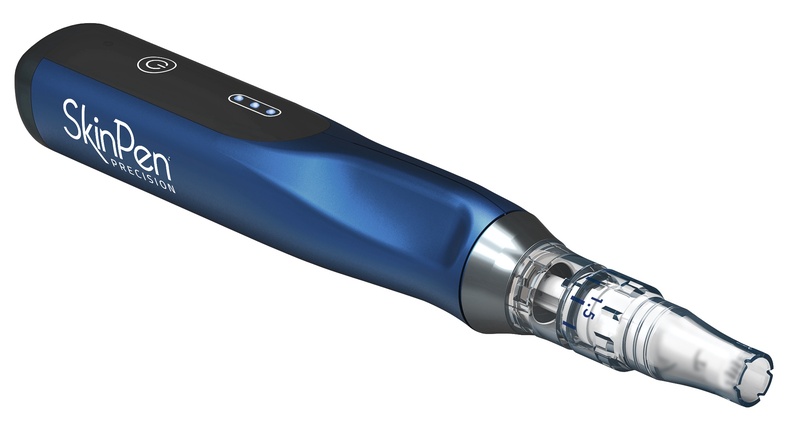 SkinPen® is the only FDA-cleared microneedling device available. In a clinical trial, 90% of subjects said they would recommend SkinPen to friends and family. See intended use, important safety information, and clinical trial details (data on file) at skinpen.com. 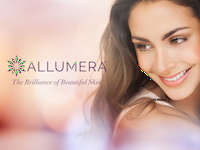 Allumera is the first photodynamic cosmetic cream specifically formulated to improve the overall appearance of skin including fine lines, elasticity, skin tone, skin texture, discoloration, and pore size. See intended use and important safety information at myallumera.com.